Rentia Baras is the day when Gandhiji was born as per traditional Hindu calendar. It is observed on the 12th day during the Krishna Paksha or waning phase of moon in Bhadrapad month as per traditional Hindu calendar followed in Gujarat. Rentia Baras 2019 date is September 26. Gandhiji writes about Rentia Baras in a letter written to Bapubhai on October 1, 1926. I recognize no date as my birth anniversary. I know Rentia Baras. On that day, everyone should spin, and take a vow that he would spin regularly in future, and wear pure khadi if he has not been doing that. 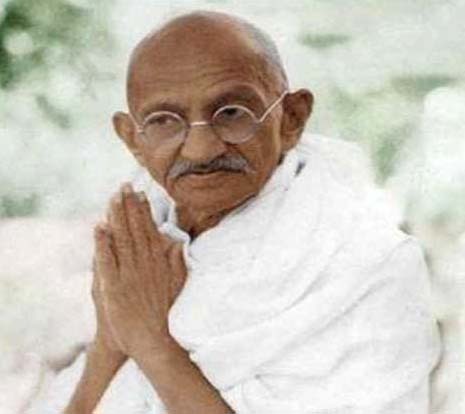 Note – the birthday of Gandhiji is observed annually on October 2 – this is based on Gregorian calendar. The 12th day of the dark fortnight of Bhadrapada month is as per traditional Hindu calendar. Note – The corresponding period as per traditional calendar followed in North India is the dark fortnight of the Ashvina Month.